This Sunday, 9th August, is the final day of racing in the Royal Akarana Yacht Club’s Winter Series. The long range forecast is predicting between 5 and 15 knots of wind so be prepared to get your sailing gear on and hit the water! The Flying 15 fleet is shaping up to be a close finish for the podium places with 26 points separating 2nd place from 5th (and just four points between 3rd and 4th!). Chris Field tops the leaderboard on 36.6 points after three bullets in the last event, taking the lead from an absent Murray Gilbert & Jonathon Burgess. Fred Price & David McIntyre hold a four point advantage over Fred’s daughter Jenny for the final podium spot, but they will also have to hold off Stephen Maisey & Tony Koia who are only five points behind in 5th place. Full Flying 15 results can be found here. The SKUD’s are planning to sail down from Westhaven to join the Flying 15s on the race course. 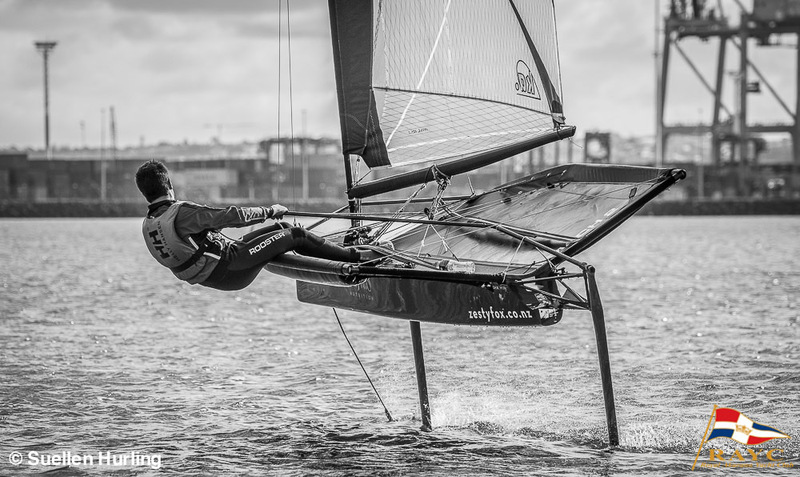 The SKUD team is winding up for their World Championships to be held in Melbourne later this year and love mixing it up with the Flying 15s for large fleet practice! Tim Dempsey & Gemma Fletcher sit at the top, only one point ahead of Paul Webber & Mark Winters after three races. The five races scheduled for Sunday will see some close racing between these two! Full Skud results can be found here. 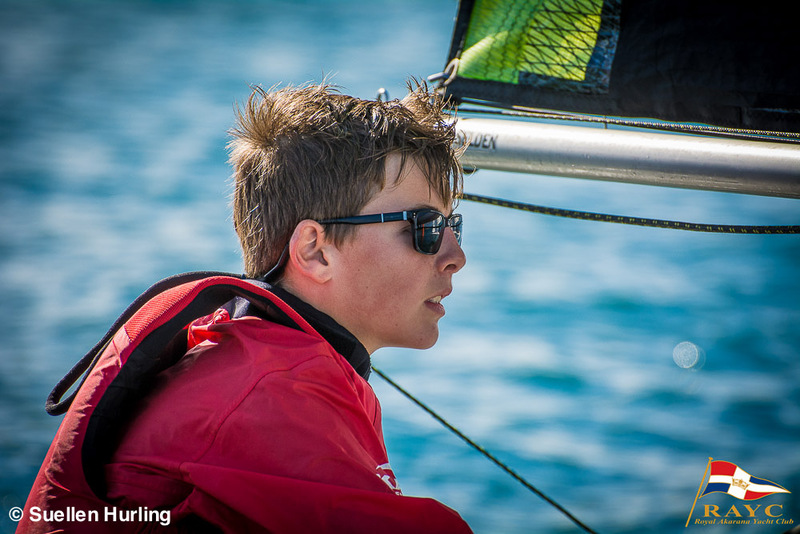 The RAYC junior sailors will join in the great racing again with at least five boats expected on the race course. With Hamish & Henry and Eli & Rose returning from the World Championship in Germany with a new bag of tricks, they will look to displace Harry & Charlie from the top of the leaderboard. Harry & Charlie sit atop the leaderboard on 15 points after being the only crew to compete in all races so far. They have built a 13 point buffer over Louis & Oscar who maintain second place by one point from Hamish & Henry and Cormac & Frances (both on 29). The challenge has been laid out to the Feva fleets from both Wakatere and Milford and hopefully we might see a couple of extra Fevas challenging our juniors on the race track! Full series results can be found here. 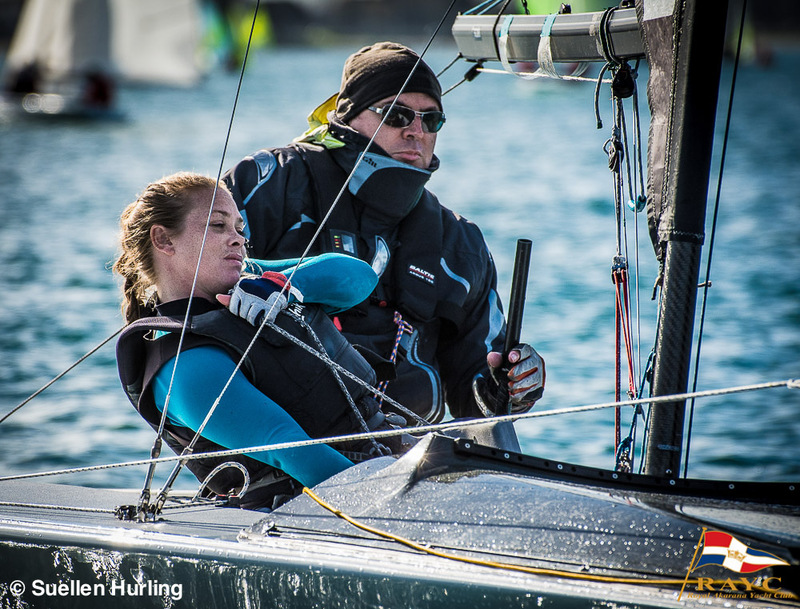 After racing is finished there will be a sausage sizzle back the Club House to celebrate how well our Feva sailors have done at the recent RS Feva World Championships. All members and sailors are invited back to the yacht club for a sausage and to hear the kids be addressed by Commodore Nathan Bonney as congratulations for their fantastic performance on the world stage! And to top the fleets off we are also hoping for an appearance of the Skiffs and Moths which provide great entertainment for everyone on the water! 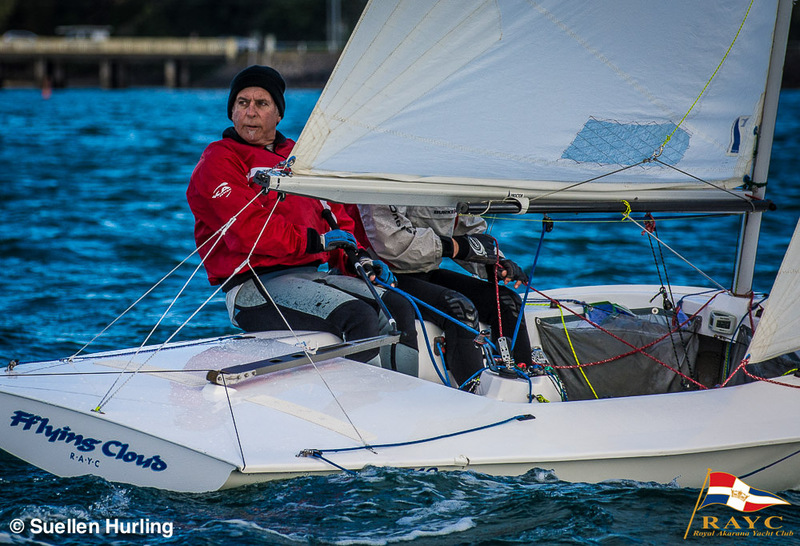 Russ Evans leads the moth fleet by a single point over Stuart Goodes and Neil Sanders leads the RS700 fleet by three points from Neil McCallun. Moth results here and RS700 results here. Don’t miss out on what will be a great day on the water! And don’t forget to stop by the yacht club afterwards for refreshments and to congratulate our awesome junior sailors!